According to the U.S. Department of Energy, organizations can save 12-18% in cost savings by implementing preventive maintenance (PM) initiatives. Time-based preventive maintenance (PM) is easy to schedule and predict as they are based on calendar intervals. While convenient, this approach doesn’t consider the utilization of the asset and can lead to too little - or too much - maintenance. Meter-based preventive maintenance (PM) is more nuanced as it depends upon the utilization of the asset or piece of equipment, based on internals like the number of hours in use, miles driven, or cycles performed. Meanwhile, this approach can be difficult to predict when future maintenance may be required. 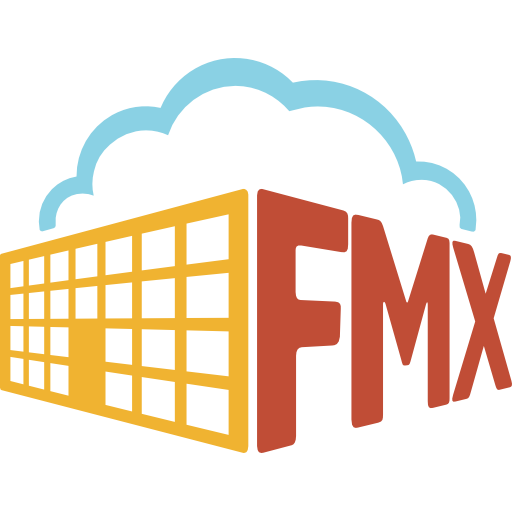 FMX enables you to support both types of preventive maintenance (PM) approaches to give you maximum flexibility in managing your operations. And best of all, you can employ both methods simultaneously on the same asset, ensuring you can effectively support your preventive maintenance initiatives. When should I employ time-based preventive maintenance (PM)? “Inspect machine sealant every 2 years”. "Clean gutters every 12 months"
“Lubricate pumps every 7 days"
In these cases, experience by the owner and/or the manufacturer indicates that each is in need of inspection, maintenance, or repair near these intervals. When setting these intervals, teams might consider typical production levels, common usage scenarios, plant conditions, and more. And these can vary from one organization to another. When should I employ meter-based preventive maintenance (PM)? “Rotate tires every 5,000 miles”. "Change machine oil every 10,000 hours"
“Lubricate fittings every 60,000 cycles"
As you can see, organizations who employ meter-based techniques can gain a greater level of control over their PM initiatives by considering the utilization of the asset(s) in question. It’s not uncommon, and is sometimes a best practice to employ both PM techniques to ensure your assets are operating effectively and efficiently. Most car owners are familiar with the phrase, “change your oil every 3 months or 3,000 miles - whichever comes first.” In this scenario we see a combined approach using both time-based and meter-based PMs. In this case, it helps owners get the most out of their investment by minimizing unwanted disruption. For more information on how to set up meter-based PMs on your FMX site, please contact our support team at support@gofmx.com.